Such a wonderful Maine capture! Wonderful capture! 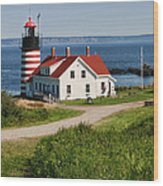 I so love all your lighthouse images! Very patriotic with the red, white and blue and the bell too. 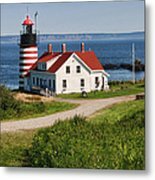 West Quaddy Lighthouse is located at the entrance to the bay and harbor of Passamaquoddy in Maine. 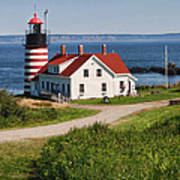 The lighthouse was established in 1808. 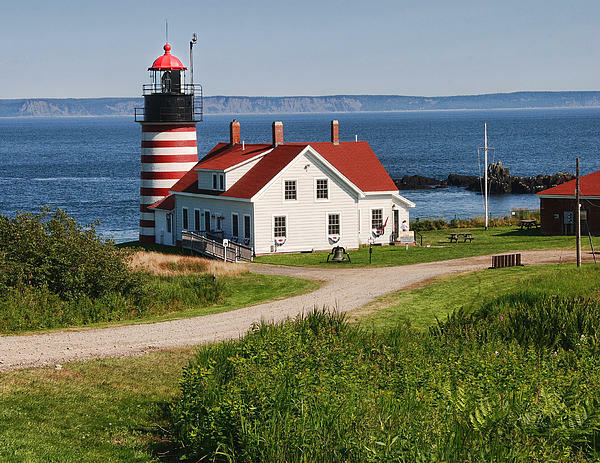 It is the easternmost beacon in the United States.